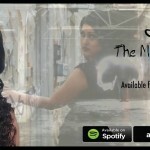 Stacey Leighann's beautifully haunting qualities and emotive tone enrich her vocals, leaving you captivated and in awe. 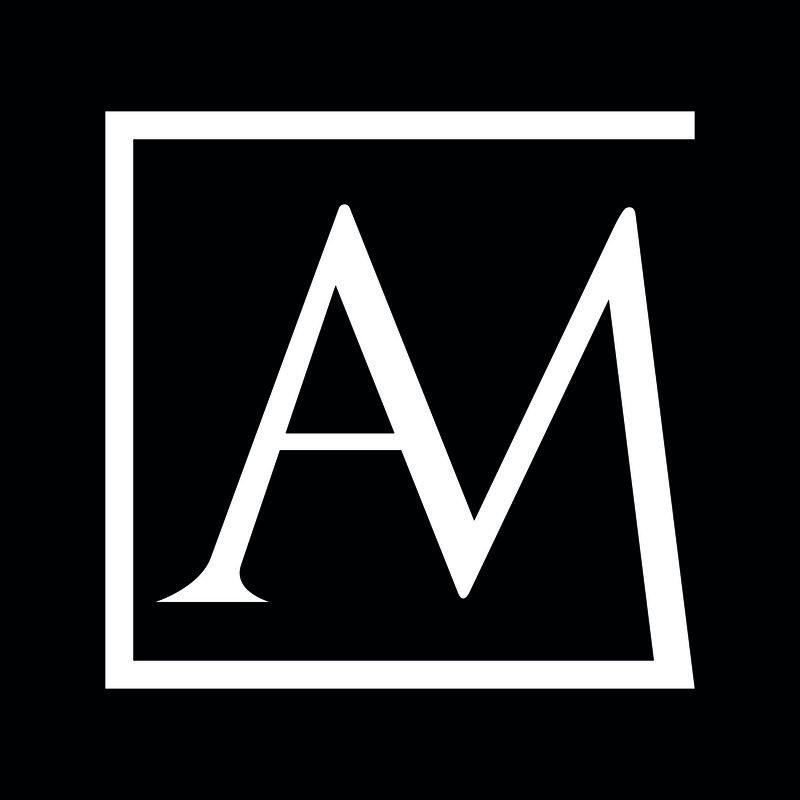 Signed with AM, Stacey has worked with some of industry's heavyweights within the UK and US. Stacey hopped across the pond when working on her debut single 'House of Cards' teaming up with LA based Grammy nominated producer 'Michael C Ross (Christina Aguilera, Pussycat Dolls, Vanessa Carlton) which received critical acclaim in the UK with radio play across many fm stations in the South. The single helped to raise a generous amount of funds for the charity Dorset Minds. Many survivors of abuse found comfort in the powerful lyrics within the song. 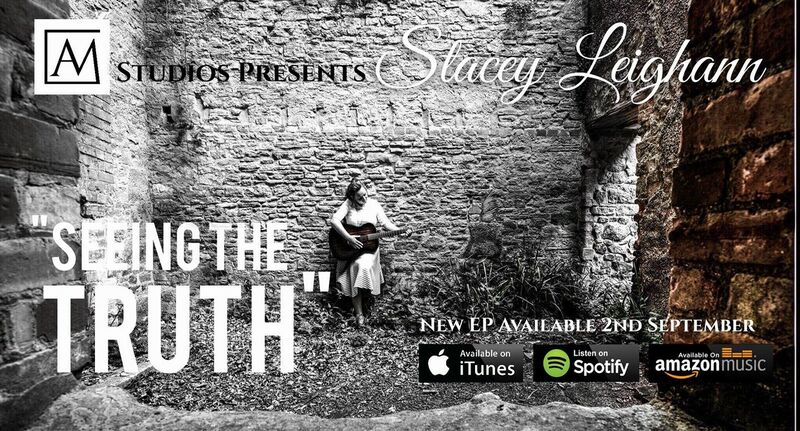 Stacey has recently released her debut EP 'Seeing the Truth' . Follow up single, 'Broken Boxes' received airlay on BBC Introducing Solent. 'Seeing the Truth' EP available to buy from all major digital stores. The latest young talent to emerge from AM Studios is Stacey Leighann with her debut single House of Cards. Stacey has a full confident singing voice with even control of range, pitch and volume. Her songs are sung with emotion and meaning as she composes them with words drawn from her life experience. A real pleasure to listen to and indeed House of Cards is produced both in performance and technically to a very high standard which sits well in the commercial field. I look forward to hearing her next release. The more I hear House of Cards the more I like it and it will get regular plays on Forest FM. House of Cards is going to do well and I am sure we will be hearing a lot more from Stacey. To watch Stacey Leighann sing is to watch dedication in action. Her natural talent is obviously a huge foundation that she has built on solidly. The result is an immensely polished vocal performer that takes you immediately with her through her songs. Stacey's got a great energy and presence on the stage bringing a really fun dynamic to her performances. When she performed we loved the great variety of music she sang to, it was quite impressive. Stacey is very passionate in all her song writing and her singing. Stacey also has an unique voice , I particularly liked "House Of Cards " because of the story that Stacey tells us about in this song , and as she mentioned in our interview ( this was a delightful meeting with stacey ) that " house of cards " is very much a situation in our lives we all have experienced . We all have tried to make a model house with playing cards and often or not it would fall down without completing it ....and as Stacey pointed out in our interview with her that basically it is all about " foundations " and there is a great foundation in Staceys carreer as a singer / songwriter.